This post is dedicated to those who give me my inspiration. As the working week begins, my mind turns (as it always does) to bigger and better things. I dream of my next trip, of traveling to far-flung places in search of quiet. I allow my heart to yearn for the things that I don’t have but have always wanted. My morning bus ride is usually consumed between scrolling through Instagram and reading the latest on my favourite blog sites. My ultimate dream is to write from the comfort of the road less traveled. To immerse myself in the food and the people of the world. To earn enough to live a happy life doing something I love. These are my top 5 sources of inspiration. Legal Nomads is a blog written and created by former lawyer turned travel writer, Jodi Ettenburg. In 2008, Jodi quit her high paying, high pressure job to take a year-long sabbatical. Somewhere along the way, she realised that the corporate world was no longer for her and her year-long vacation turned into a life of living on the road. Her writing covers everything food and travel. She focuses most of her attention on Asia due to the cost of living and for her love of the Vietnamese culture and noodle soup! For me, Jodi represents the realisation that sitting at a desk in front of a computer is not the be all and end all. Her writing and her story inspire me to achieve more. To keep working hard and to make my dream a reality. Jodi’s oh-so healthy obsession with noodle soup! Ok, so fashion is not something that I hold close to my heart, however the there is something about the work of Nicole Warne that has me coming back for more. Garypepper girl offers an insight into the glitz and glamour of a world I have never and will never be a part of. It seems that not a week goes by that Nicole and her photographer partner Luke Shadbolt are not traveling the world doing what they love. Whether it be New York for a fashion show or to the island of Kauai for an aerial shoot of the prehistoric coastline, these two are on the go and keeping the fire inside of me burning. I will admit that I have a soft spot for these two as they grew up, and still live in my hometown but it just goes to show that if your dreams are big enough, and you work hard, the life of your dreams is possible. 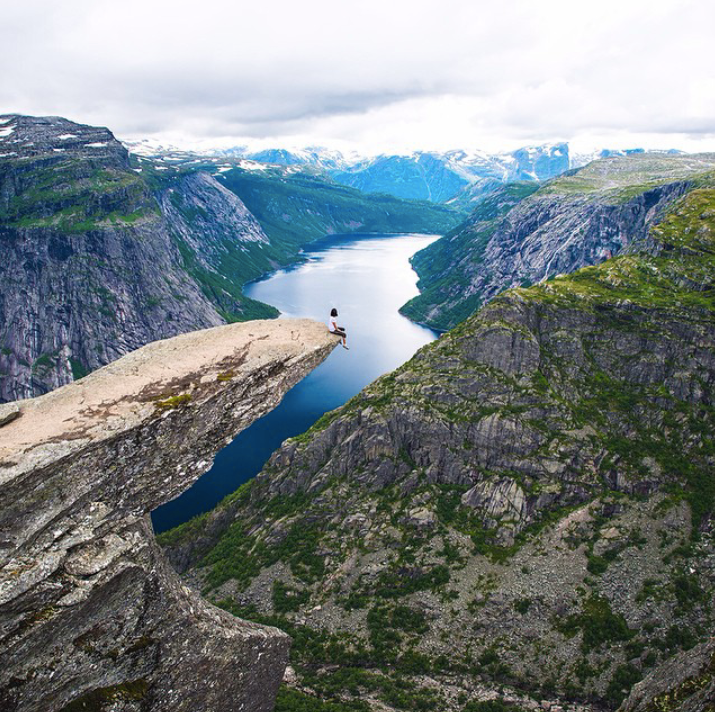 Gary pepper Girl living on the edge in Norway. There isn’t much Clarke Little hasn’t done. As one of the most successful and interesting surf/ ocean photographers of our time, anyone who has anything to do with surfing or the ocean knows the quality of work that this man has produced over the years. 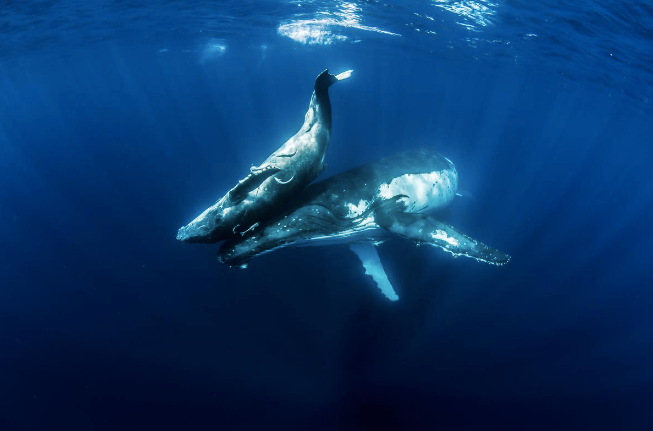 Clarke Little lives in Hawaii and specialises in capturing intimate moments with some the oceans most majestic creatures. He also has a knack for putting himself into some heavy situations in order to provide us with some unique views of the ocean. It is obvious that this man loves doing what he does. He spends his days in the blue waters of Hawaii and tinkering around with his cameras and photos. Looking at Clarke’s work inspires me to travel, work hard and focus my attention on combining my writing with my other passions. 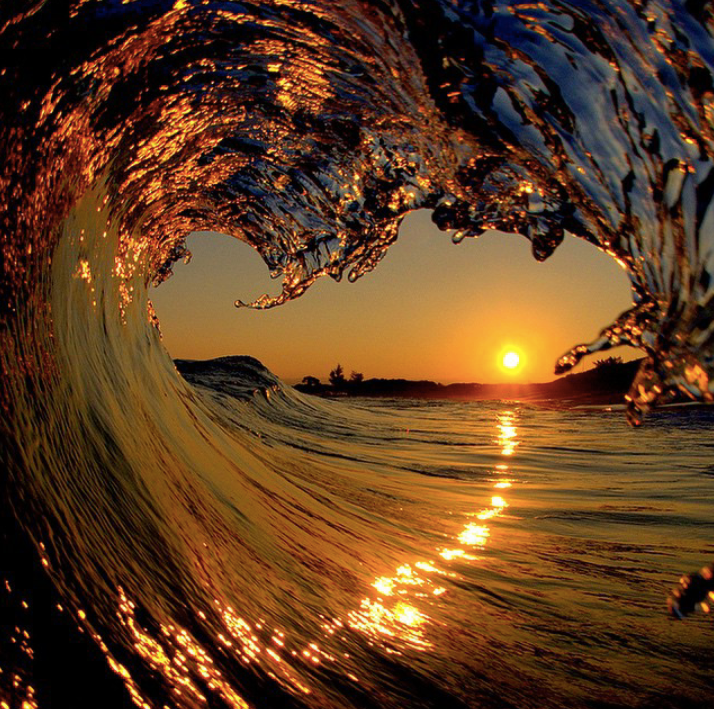 Clarke Little has the knack of being in the right spot and getting the shot! I first came across Jinna’s Instagram account “GreaseandGlamour”, and then blog when I was working through a few personal issues in my life. Jinna’s photos and inspirational writing seemed to speak to me and give me the strength to keep going at a time when it felt easier to just give up. Jinna’s story is inspirational and one that I encourage you to look into in your own time. 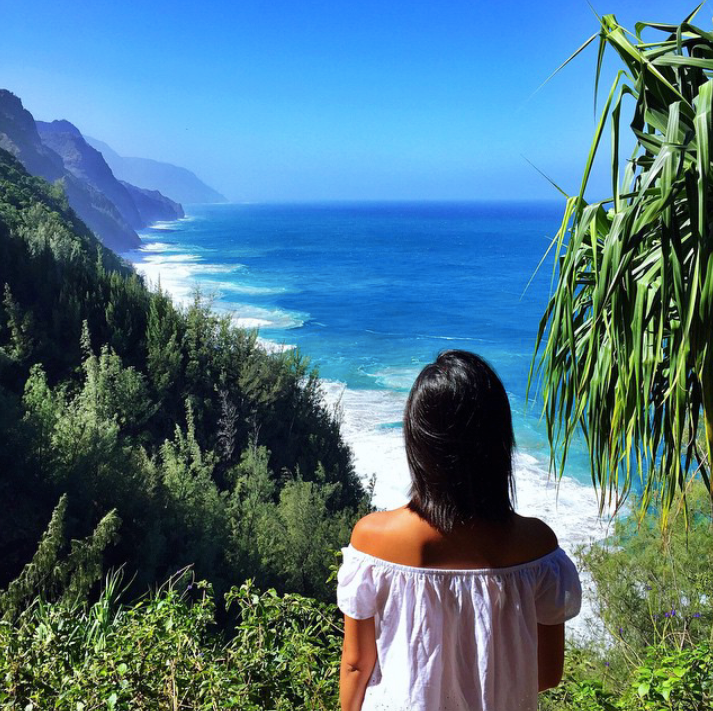 She made the decision to quit her day job, follow her heart and chase her dream of living the life she had always wanted: writing and traveling on a full-time basis. Grease and Glamour (Jinna) in Iceland! The Drifter blog is written and photographed by Byron Bay local Ming Nomchong. 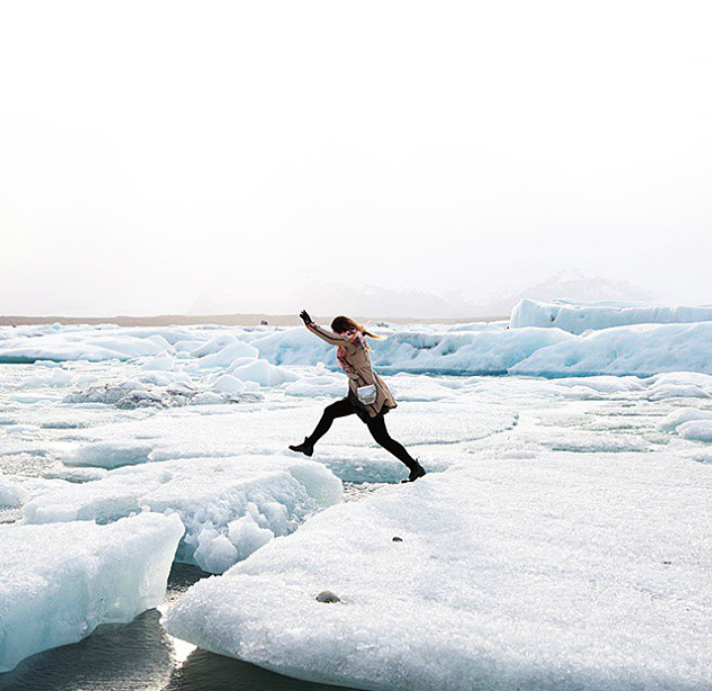 Her blog is centred on the ocean while paying particular attention to travel and fashion. I first came across this blog when Ming and a couple of her friends went to Tonga on a shoot. 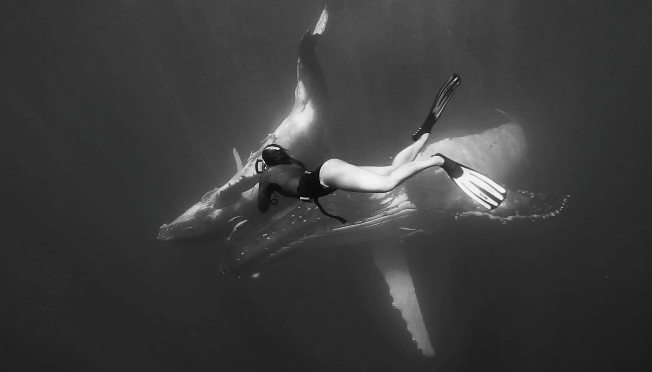 This trip was heavily focused on free diving with Humpback whales – a life-long dream of mine! The style of the blog, her writing and her photographic work is simplistic and speaks to the heart of a fellow ocean and nature lover. Yep, she certainly nailed this shot. If you are like me, and have an urge to travel and see all of the beauty that this earth has to offer, I recommend checking these sites out. Here’s a few more for inspiration. Enjoy! 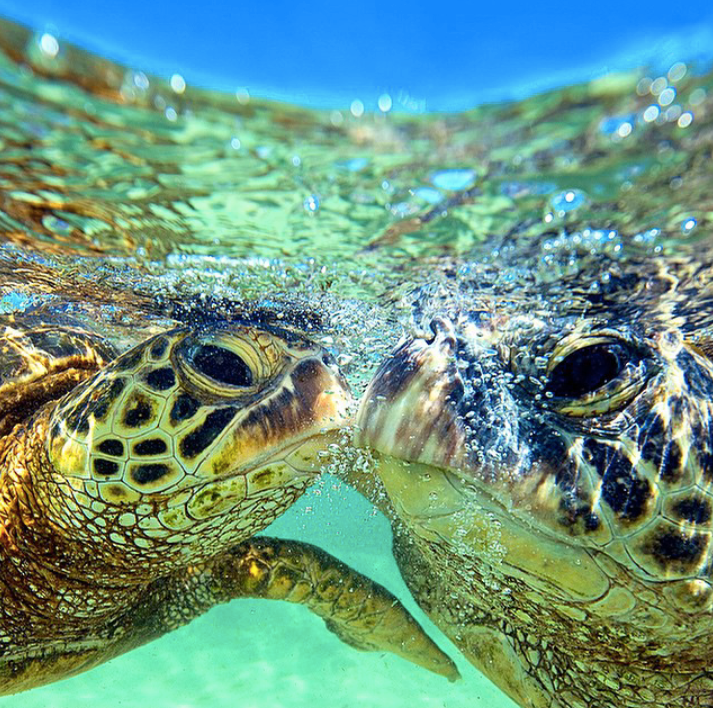 Clarke Little capturing a pair of turtle lovers in Hawaii. Gary pepper Girl checking out the view from her office in Kauai. Tell me you don’t have an urge to do this!! 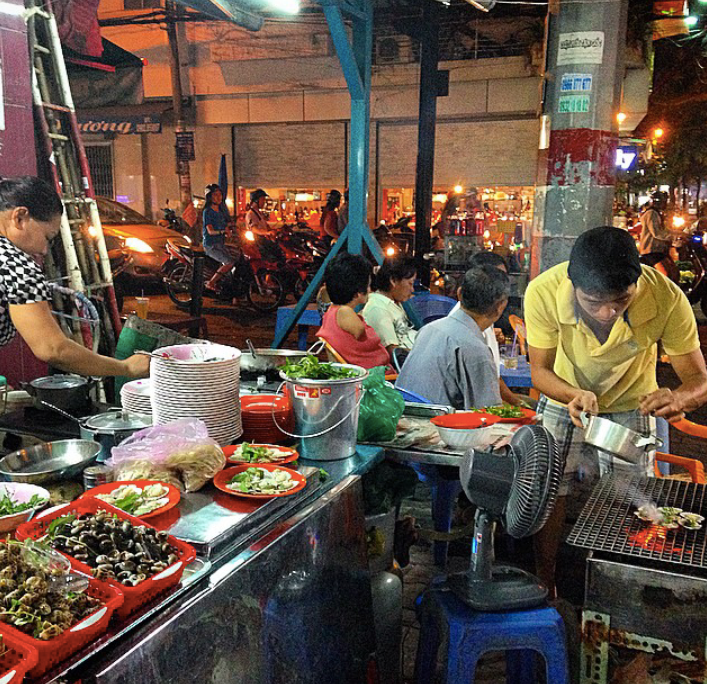 Saigon in full swing through the eyes of the Legal Nomad. I am a Pho addict myself too! 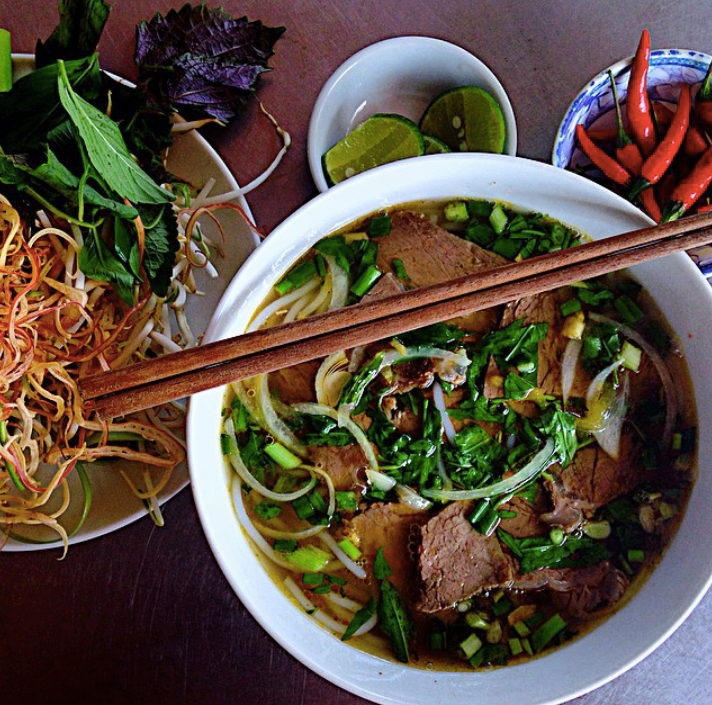 I have visited Vietnam a couple of times over the years and first thing I do once I land is get a bowl of Pho. I would certainly love to spend more time there! Not a problem at all! We have a big Vietnamese community here in Sydney so I will have to settle for Pho here until I visit Vietnam again. Very inspiring!! Thanks for sharing their blogs. Thanks. I found it difficult to reduce this list down to 5! There are so many great blogs and photo sites out there.